Today is very special because I talked, badgered, convinced, asked my hubby to write us a post about the HEAV Convention from HIS point of view. I know I’ve written posts before (here and here) about how Dads can be involved in homeschool, but I thought it might be good for the Dads themselves to HEAR IT FROM ANOTHER DAD. I know how important hearing it from other men was for him (and therefore US.) 🙂 So, feel free to pass this post along to the homeschool dads/men in your lives! I attended my first HEAV convention in the summer of 2013. This experience would break my stereotypes on homeschooling and most of all motivate me to help our family continue to homeschool. This is the story of my first HEAV conference, from a dad’s perspective. I remember my wife describing her first experience at a HEAV convention in 2012. I was out of town on business and received a call after the convention ended. Her tone was of joy and awe. She was excited to have a large community to lean on for general advice to curriculum material. But there was more. She said she could just be relaxed with the homeschool parents and our homeschool decision or parenting not questioned. (We had just moved to the Northern Virginia suburbs, an area known for an individual’s collection of graduate certificates and pecking order in the corporate or public sector ladder, as much as their unsolicited advice in politics, social issues and parenting.) The conference provided reassurance. 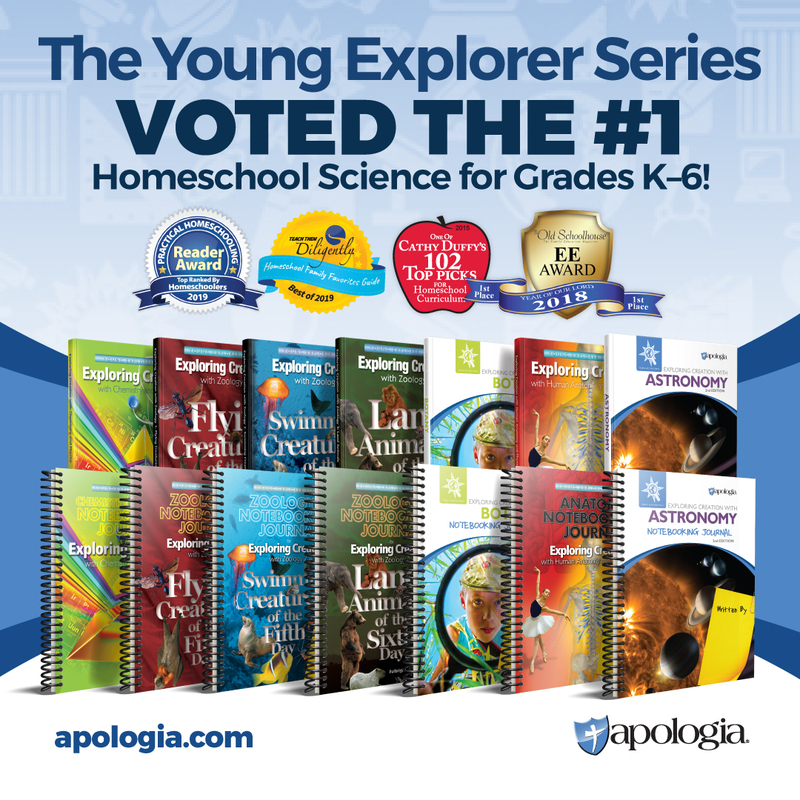 We didn’t know many homeschoolers, and not many supportive of our homeschool choice. She was in awe of the diversity of the families at HEAV. This I had to see to believe. Three days prior to our drive down, my wife handed me the program guide and asked me to pick some workshops to attend. I looked through this large pamphlet of workshops and placed a star on a couple. I would give this a try and I would have at least counted at as participating in homeschooling and would have a rack of BBQ ribs by the end of the weekend (The BBQ rib dinner is now a staple of our trips to HEAV). 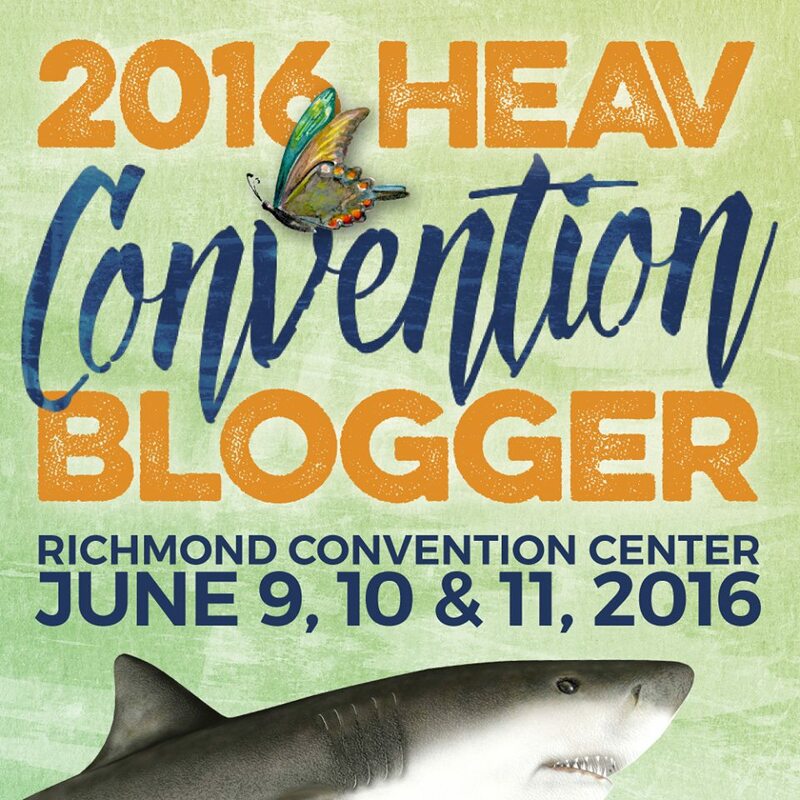 I got an insider’s view into HEAV with my wife as an official blogger to the Convention. I witnessed a sea of vendors preparing for a crowd. The first full day of the conference was not what I expected, as the Richmond convention center was flooded with homeschool families large and small and with a surprising diversity of backgrounds. There were teenagers with Mohawks walking next to a highly conservative dressed couple with pants and dresses to the ankles. But most homeschoolers were somewhere in the middle of this spectrum. You are not alone: There is a growing and active homeschool dad community. In the last couple of HEAV conventions there has been more dad sessions to attend. The HEAV Convention is more than education: Yes, homeschooling objectives are to educate children but it is beyond the books. The HEAV Convention is about how families strengthen themselves spiritually and become one strong unit to teach their children mind, body and soul. The HEAV Convention is fun: Can you imagine a group of people just as crazy as you to homeschool? Now, add tons of resources, workshops and mostly well behaved kids, and it is better than Disneyland. Now three years later, I am asking my wife to make sure we confirm hotels and participation at HEAV months in advance. I am perusing the website for the workshops I plan to attend. And of course there is our annual stop in Richmond for ribs and BBQ. Dads, Heavy Labor is a HUGE Help, Too! I can participate in homeschool and be more than the other adult in the house receiving the daily progress (sometimes) report. I am motivated to be involved. I don’t have to be great to be involved in homeschooling my kids. Involved means any of the following: Field trips with kids, reviewing school work, participating in Bible verses, giving your spouse a day off to homeschool, supporting your spouse just by listening, or picking up the most random thing for a science project on your way home from work, listening to your spouse and not providing an opinion when she says this was the worst homeschool day and the kids are going to public school tomorrow. What I enjoy most of homeschooling is that I get to spend a great amount of time with my kids. So dads, the HEAV Convention isn’t that scary, it’s just the opposite. The HEAV Convention is one of the best experiences you can share with your family. And there are smoked ribs not too far from the convention center on the way back home. Dad Reward That Mom Enjoys Too! My husband has enjoyed the museums and BBQ of Richmond while I went to various sessions. Really looking forward to working out our plans for our little girl. Plan to spend some time in the exhibit hall for sure. Glad there’s a place in Virginia every year where homeschoolers can get together to discuss the best ways to raise their children to be God-fearing, upstanding men and women.